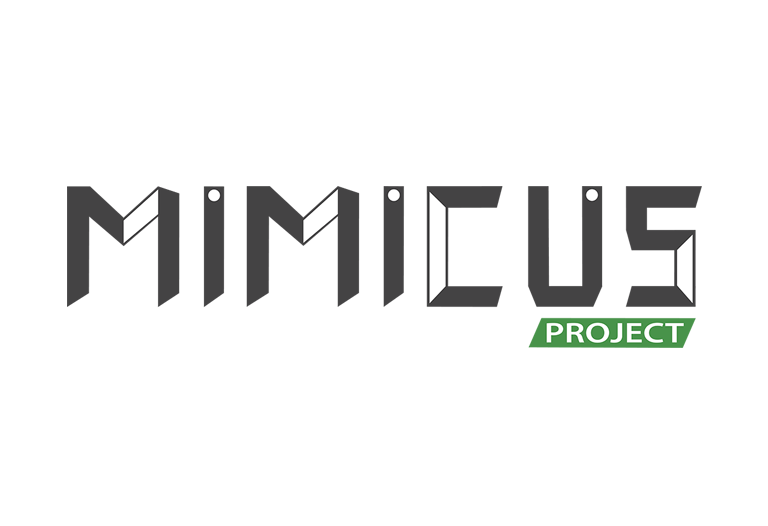 Project Mimicus is an interdisciplinary team of students at the Silicon Valley campus of the Entertainment Technology Center. We are working with Google to use cutting edge Machine Learning research to convert videos of human movements into 3D character animations. Our goal is to document our learning process and design a game using this technology while exploring a variety of possible game design applications. We are exploring a wide range of possible game design applications and documenting our learning process while trying to build a game which uses this technology. We are putting together a machine learning pipeline which goes from 2D video to animations in Unreal. We will take this pipeline and create an ideal game loop for it. 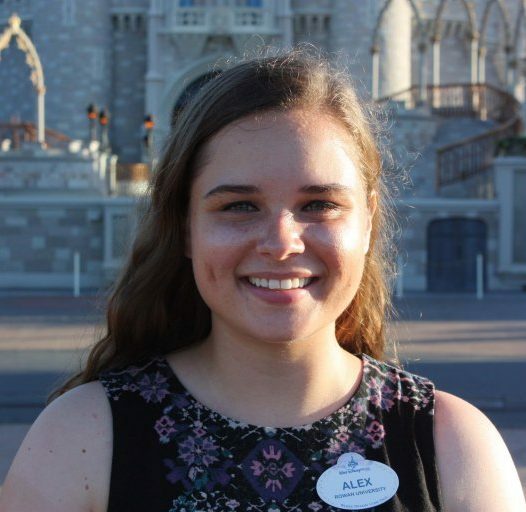 Alexandra has a background in mechanical engineering and came to the ETC to be in an artistic environment. She is seeking a creative role in engineering at a themed entertainment company, looking to use her technical skills in an imaginative way. Haran received two MFA degrees from Indiana University majoring in Printmaking and Digital Art. 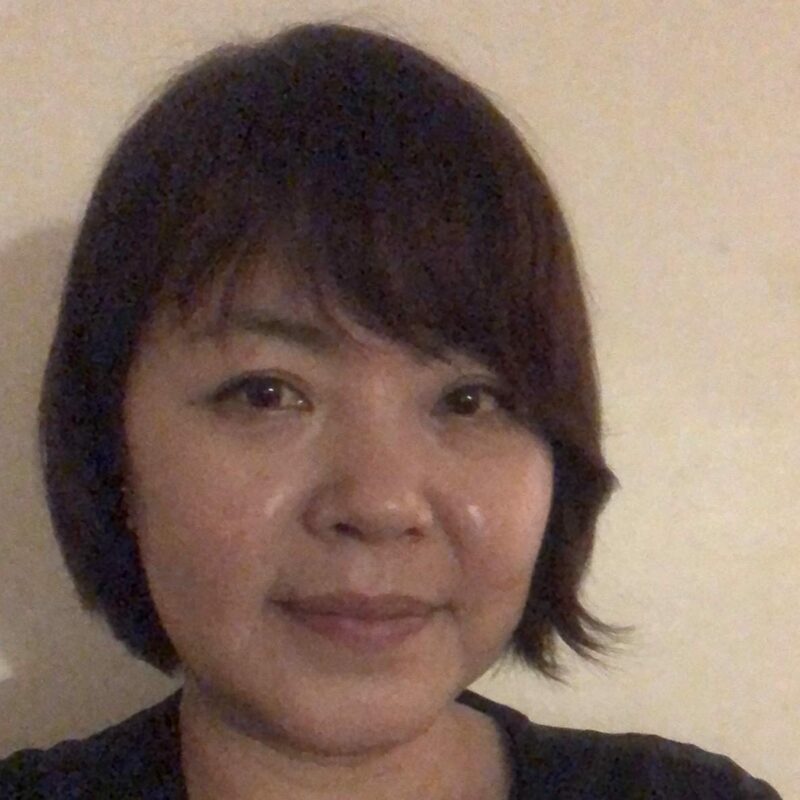 She is a digital artist who has a great passion for the technical and creative aspects of the entertainment industry and is seeking opprtunities as an artist. Siyu Ren earned his Bachelor’s degree in media art major at Hong Kong Baptist University. 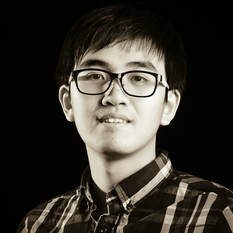 Having learned modeling and animation, he has kept on learning rendering and tool development in game engines and is striving for a career as a technical art. 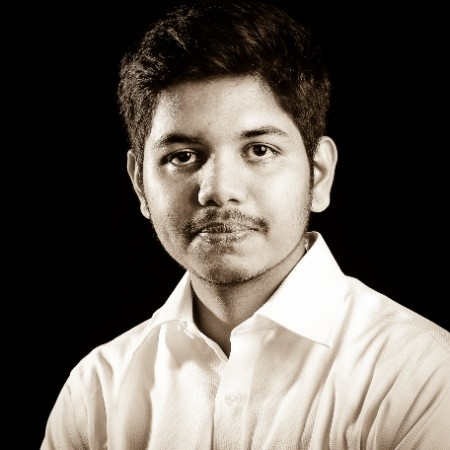 Himanshu is passionate about building software and games that tackle real world problems. He is an engineer who loves art, design and is interested in entrepreneurship. 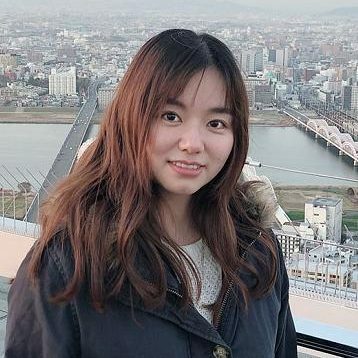 Eliza is a software engineer who is interested in rendering and machine learning. Working at the intersection of technology and art is exciting to her.